« HEY, BIG GUY………Stop Tipping Plays !!!! 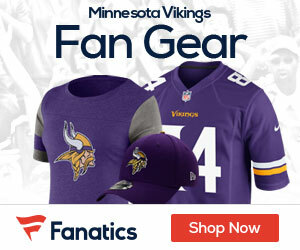 As was expected, Minnesota Vikings wide receiver Percy Harvin will not suit up against the Cincinnati Bengals Sunday; he had missed practice all week due to migraine headaches and will not suit up, according to NFL.com’s Jason La Canfora. This will be the first game that Harvin has missed this season. Why the hell cant they figure out whats causing the migranes? Maybe they should let him smoke a little grass, if he isnt already.